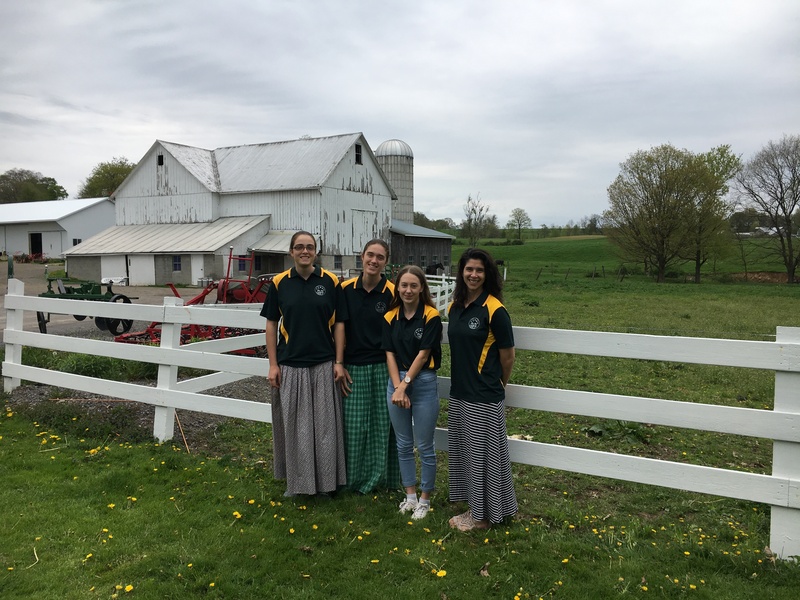 2018 STANSW Rural Young Scientist team visiting an Amish homestead near Pittsburgh, U.S.A. The STANSW Rural Young Scientist Awards will be providing wonderful opportunities for NSW rural secondary students for four years from 2018 to 2021! We are indebted to the Sapphire Foundation for this wonderful initiative that gives opportunity for rural students to get involved in STEM. 2. Two high quality projects by Year 9-12 Rural students, not already chosen for the ISEF team, will be selected by the Sapphire Foundation as prizewinners to join the Young Scientist ISEF team on an all-expenses paid trip. In 2020, the International Science and Engineering Fair will be held in Anaheim, California, USA. 3. One teacher from a rural secondary school, who has demonstrated a commitment to encouraging student engagement in first-hand scientific investigations and/or who has submitted high standard student projects, will be selected through EOI as a prizewinner to chaperone the Rural ISEF students to Anaheim, California, USA. 4. One rural teacher to be nominated by the Young Scientist Committee will be approached to gauge willingness to run a regional judging Hub from 2018 onwards. Our first Regional Judging Hub (including a Training night and judging day) was held at the Thalgarrah Environmental Education Centre, Armidale. In 2019, our Regional Judging Hub will be held once again in Armidale but at the University of New England. In 2019, a Young Scientist committee member will be transported to and accommodated at the regional hub to train teachers and assist in set-up. As a committee, we are delighted with this opportunity to promote and support STEM education in NSW Rural secondary schools! Finally we would like to give the Sapphire Foundation a big “thank you” for making this opportunity possible.